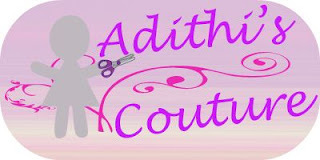 Currently On Sale @ ETSY store of Adithis Amma Sews. 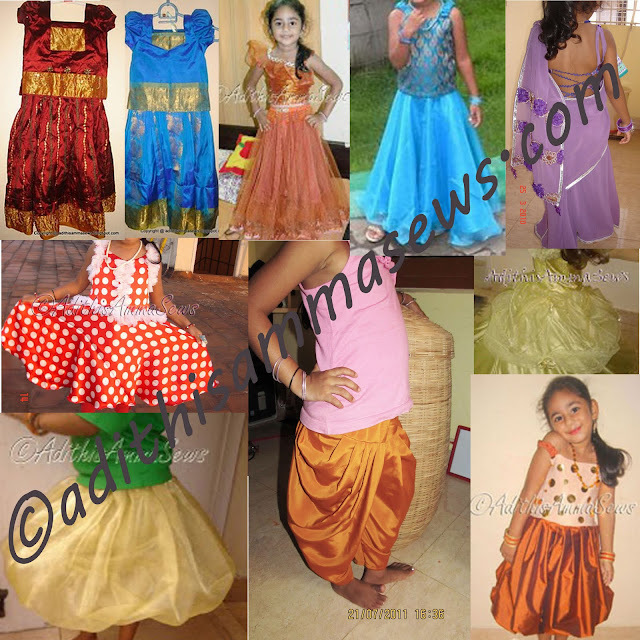 Do you happen to like any of the outfits i have designed on AdithisAmmaSews? Would like to own one for yourself or your loved ones? For your ease, i have few outfits pertaining to Kids Clothing and Doll Dresses showcased below. These are from my past creations and to give you an idea of what kind of outfits are on offer. They are not exact products on sale. Remember this is custom made shopping!